Head to the right spot during October and you can enjoy encounters with some of the biggest animals in the ocean; from humpbacks to blue whales and more. October is the start of the whale watching season in Baja, Mexico, with a variety of whales visiting Mexican waters from October to April. Mexico is one of the only places in the world where you can swim with humpback whales and Socorro Island is visited by thousands of these whales during their breeding season each year. The Sea of Cortez is a great diving destination for spotting numerous cetaceans; including humpback whales, pods of blue whales and also sperm whales. 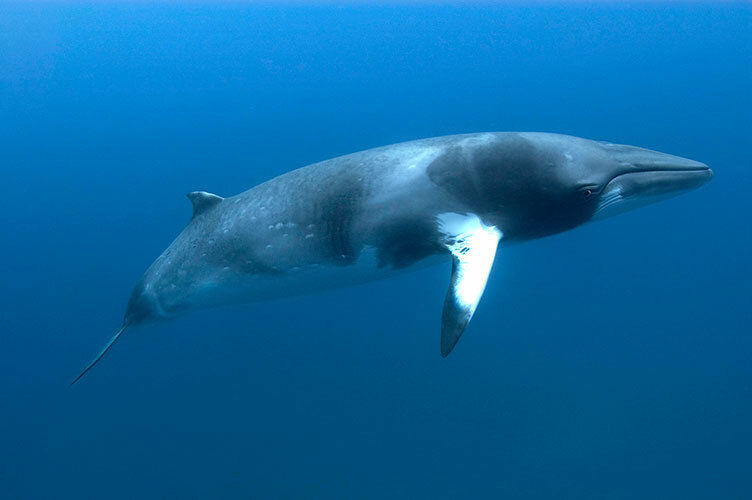 Minke whales, pilot whales and orcas also make an appearance in Mexican waters at this time of year, making Mexico scuba diving an experience not to be missed. Did you know 20% of Hawaii’s marine life is found nowhere else in the world? 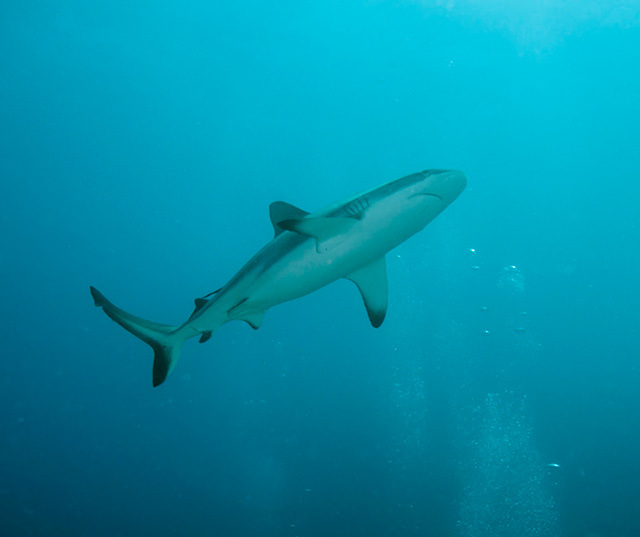 Home to numerous species of fish, rare invertebrates and large pelagics, it is scuba diving heaven. Imagine diving amongst underwater lava formations, next to steep drop-offs, and pristine coral reefs that stretch for miles. 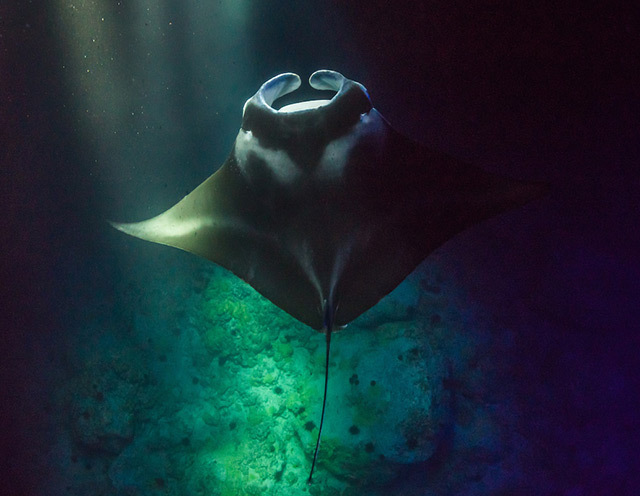 Kona is one of the few places in the world where you can dive with manta rays at night and watch them barrel-rolling and feeding in the light of your torch. It is possible to see up to 46 mantas on a single night dive! The Kona Aggressor II offers Hawaii liveaboard safaris that include the chance to night dive with the mantas. It is also the best time of year to visit Australia’s best-kept secret; Rowley Shoals. The shoals are made up of three remote and pristine coral atolls and has one of the shortest dive seasons in the world. Fewer than 200 divers get to visit this special destination each year. The Odyssey liveaboard offers 7-night Rowley Shoal safaris. Find out more about Rowley Shoals and other great October dive destinations in Best Places To Dive During October. Next articleWhich tea bags are free of plastic?